-Easy to use spray on formula. -Safe for use on fiberglass, metal and painted surfaces. 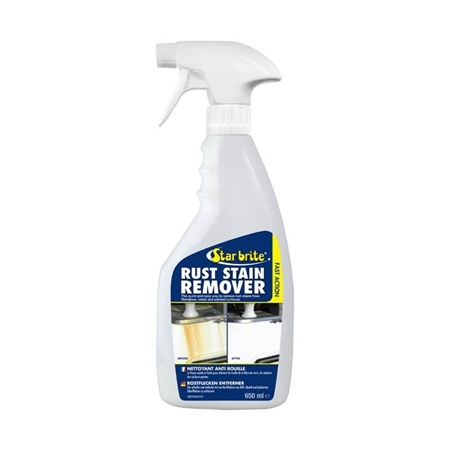 -Removes rust drip stains and sprinkler rust deposits.